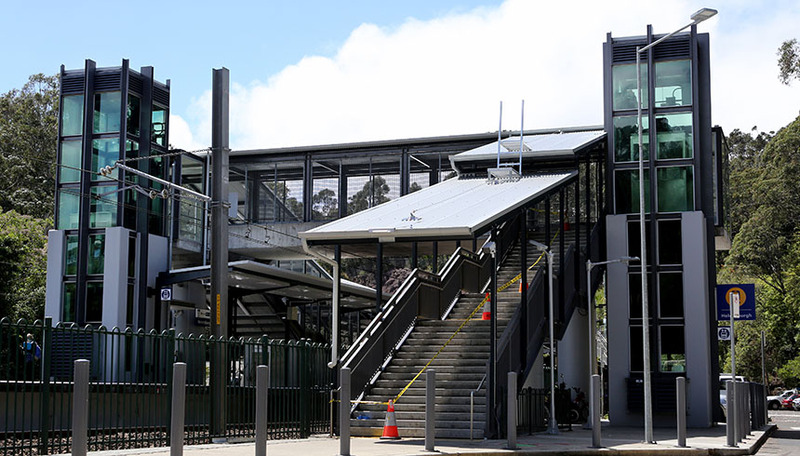 Degnan Constructions were engaged by Sydney Trains to construct a new canopy over the platform areas, walkways and the two sets of access stairs. 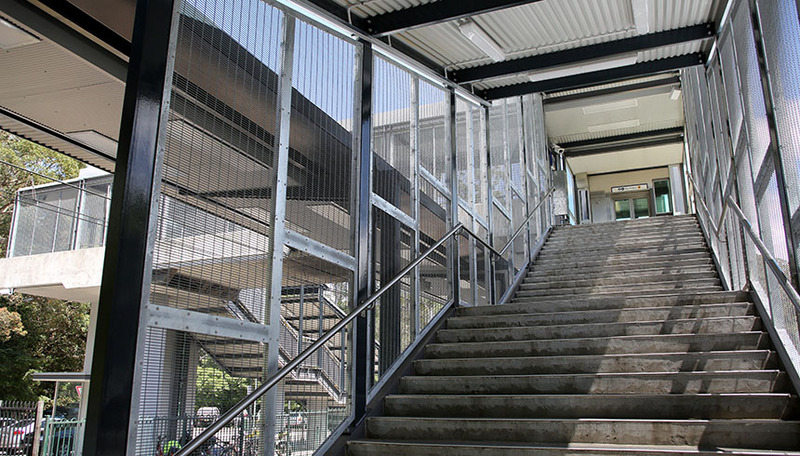 The existing steel structure was restored, while the handrails and balustrades over the stairs and walkways were completely replaced. 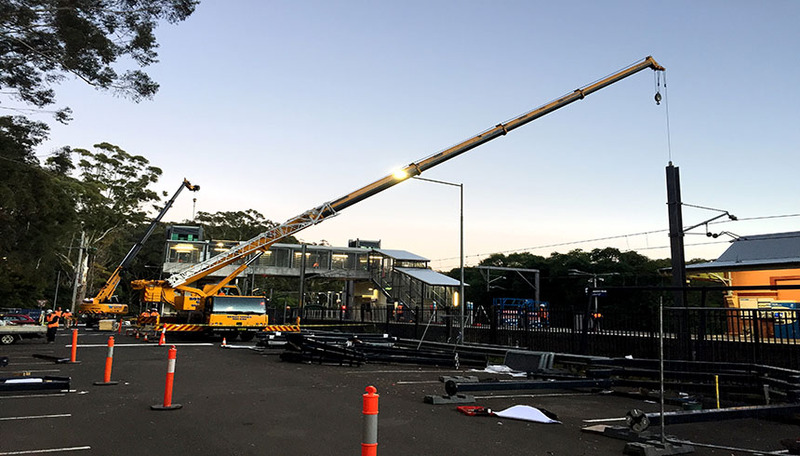 We constructed a new roof, roof access and safety system, installed LED lighting within the new canopy area and relocated platform furniture and accessories accordingly. 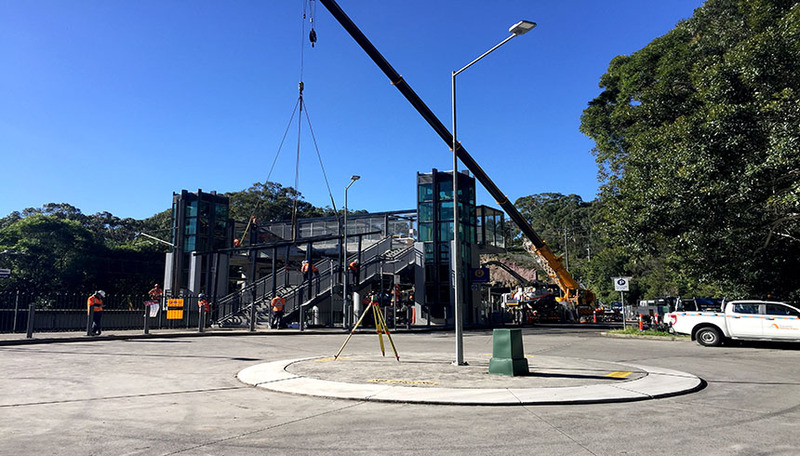 The project, which took 5 months to complete, also included significant excavation, construction of reinforcement support structures and the replacement of the drainage system.